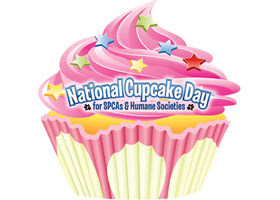 I’m holding a Cupcake Day party for National Cupcake Day™ for SPCAs & Humane Societies on Monday, February 27! It’s going to be a scrumptious event with irresistible treats that will help raise awareness and urgently-needed funds to support animals that are abused, abandoned, neglected or no longer wanted. I’ll be providing the most delicious, delectable and scrumptious cupcakes. I just KNOW you want one! Or two! Or a bunch! Please consider donating online to join my Cupcake Day Party. Not only will you get to enjoy a yummy cupcake, but you’ll be supporting a cause that really matters to me. You can donate online – it’s super easy. Just click on the “Donate” button on the right side of the page. If I won’t see you on Monday, February 27th, please donate anyways. You can join me in helping rescue tens of thousands of animals across Canada from abuse and neglect and give them a second chance. And I’ll give you a cupcake IOU or some other fun treat that I will mail you or give you in person! 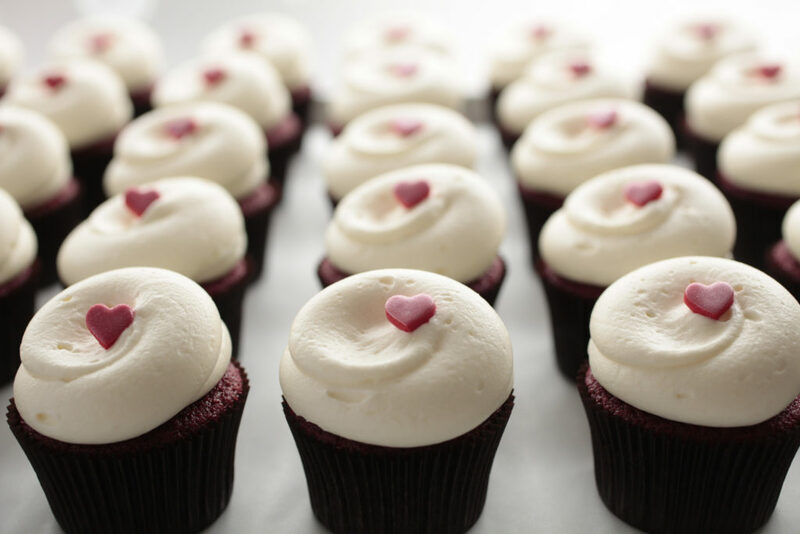 Donate now to reserve your cupcake (or special mailable treat)! Feel free to share this or ask me any questions at all! This entry was posted in animals, Food, tips and tagged BCSPCA, cupcake, cupcakes, fundraise, help, party, spca, support. Bookmark the permalink. 4 Responses to Cupcakes to the rescue! ooooo…. at your house? We need to donate to the SPCA for our adoptoversary around then!!! Lovely! Please freeze my cupcake until I visit next month. It will be easier (and less likely to be forgotten) than making me a new one. Sounds like no help to your sugar efforts! It’s a good thing I’m not there…. Must lose a few pounds to fit into my Jane-wedding dress!